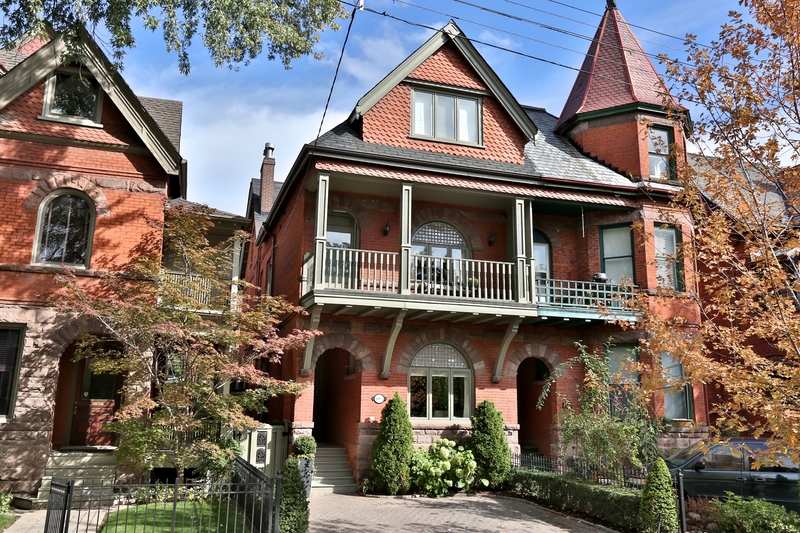 Sophisticated Restoration Located In The Heart Of Yorkville! Large Principal Rooms, Perfect For Entertaining W/ Walkout To Professionally Landscaped Courtyard Garden. Exquisite Master Ste W. Frpl, Dressing Rm/Office & Luxurious Ensuite. 3 More Generous Bedrooms & Spacious Lower Level Complete W/ Nanny's Ste, Rec Rm & Laundry Rm. The Finest Attention To Detail Throughout Makes This A Superb One-Of-A-Kind Yorkville Residence W/ Over 3000 Sq Ft Of Living Space!